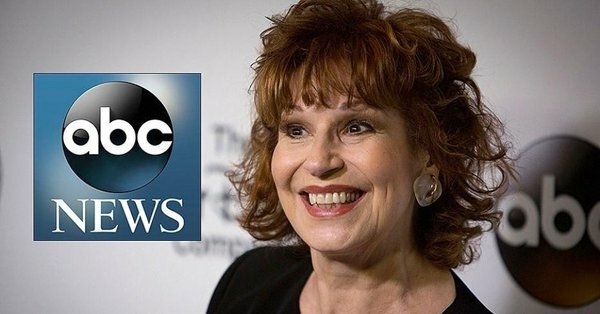 The Media Research Center's latest manufactured outrage involves "The View" co-hosts Joy Behar and Sunny Hostin, who commented that if Vice President Mike Pence is hearing the voice of Jesus talking to him, he might be suffering from a mental illness. The first MRC post on the comment was innocuous by MRC standards. But MRC chief Brent Bozell smelled an opportunity for publicity, so he worked up some outrage and fired off a letter to ABC ranting that "These characterizations of the Vice President’s faith are insulting not just to him, but to all Christians," adding that "the slurs against the Vice President’s faith insult millions of Christians and are unacceptable. If there are no on-air apologies after this deplorable episode, Christians will tune out ABC programming across the board. And we will do our best to encourage it." A few days later, Behar addressed the issue on "The View," pointing out that she was making a joke. Now, by the MRC's own standards, this should have been acceptable to Bozell & Co. -- after all, when Hank Williams Jr. appeared on Fox News to liken President Obama to a Nazi, the MRC not only chose not to be offended, it played off the insult as a "bad joke." Needless to say, the MRC declared Behar's response to be insufficient; its post on the matter huffed, "What a lame response." So now, the MRC is taking its manufactured outrage up a notch. First, it sicced its followers on ABC by encouraging them to call the network to parrot the MRC's outrage. It claims at least 25,000 phone calls have been made, but it doesn't explain how it could know that number or how the accuracy of the number was verified. Go to http://stopattackingchristians.com/ and let top sponsors, such as Clorox, Gerber, Oreo and Home Advisor, know what you think of Joy Behar and Sunny Hostin’s comments. Yes, the MRC bought a special domain name for its manufactured outrage.